President Cyril Ramaphosa promised to steer South Africa onto a “new path of growth, employment and transformation” in his 2018 State of the Nation Address (SONA). Key to his agenda was stimulating economic growth and job creation, and bring stability to several state-owned enterprises and key state institutions. Since then, the boards of several state-owned enterprises have been replaced, a large scale investment drive launched, and new leaders appointed to key state institutions such as the National Prosecuting Authority (NPA). 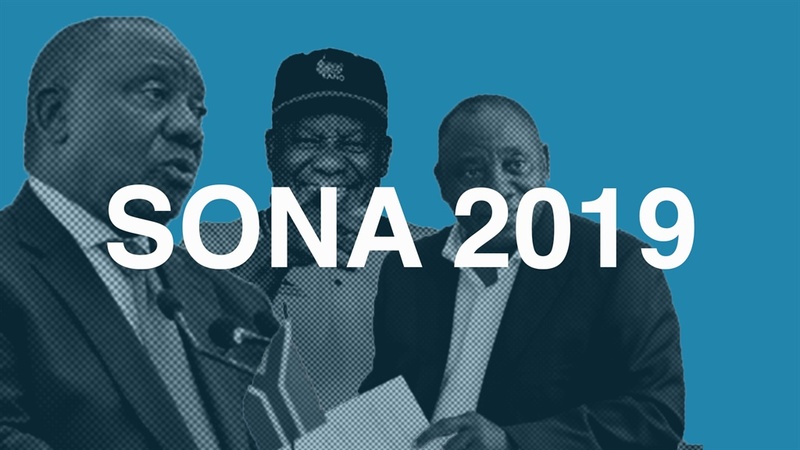 Key issues mentioned in SONA 2018 still remain sticking points though, including land expropriation without compensation, the national health insurance scheme, and the health of state-owned enterprises. 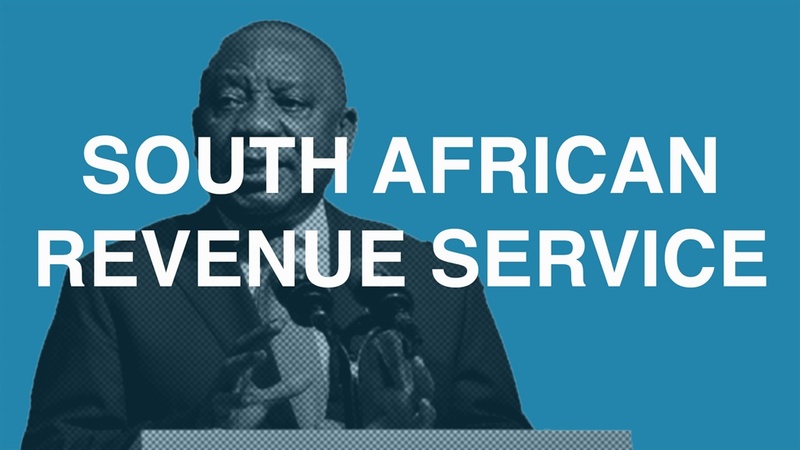 Business Insider South Africa looked back at 13 issues Ramaphosa raised in SONA 2018 – and where we are now. 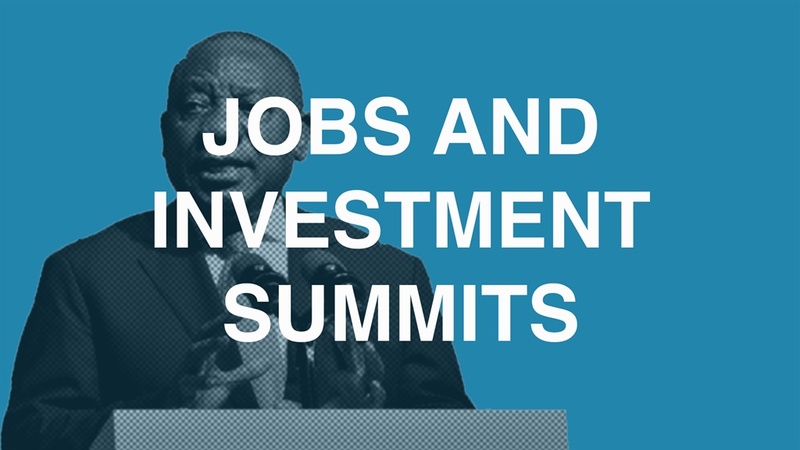 Ramaphosa promised to convene a Jobs Summit and encourage investment to stimulate economic growth and job creation in South Africa. The inaugural job summit was held at the Gallagher Convention Centre in Johannesburg in October where an agreement between the government and the National Economic Development and Labour Council (Nedlac) was signed to encourage the creation of an estimated 275,000 jobs annually. While the President promised to convene the investment summit three months after his SONA, it was held ten months later. Ten companies announced investments of roughly R130 billion in South Africa there. At the event Ramaphosa said he will make “a major push” to encourage significant new investment in the South African economy – achieving a goal of $100 billion by 2023. A year into the Ramaphosa presidency, foreign direct investment (FDI) into South Africa skyrocketed by 446% to $7.1 billion following sharp declines since 2014. 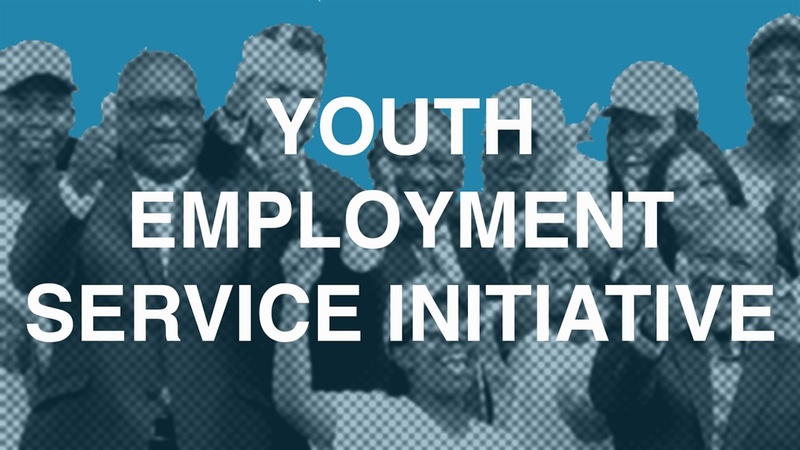 Ramaphosa promised to launch the Youth Employment Service initiative, "Yes 4 Youth", one month after the SONA. The initiative was formally launched in the Diepsloot township in March 2018. It aims to create more than a million internships with the help of the private sector in the next three years. But by January 2019, according to the initiative’s own website, only 6,939 internships had been created. 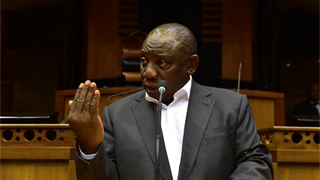 The South African government will increase its consultation with stakeholders surrounding the mining charter, Ramaphosa said in February 2018. 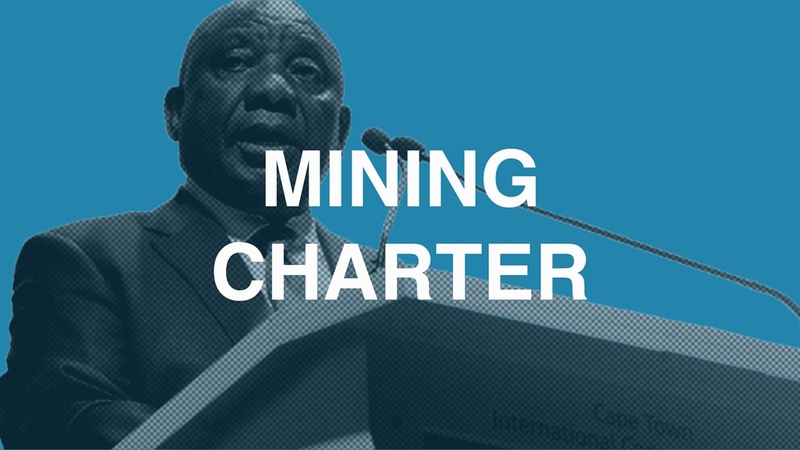 Since then the previous version of the mining charter was withdrawn, a draft was released for comment in June, and the final version in September was generally accepted by the mining industry. 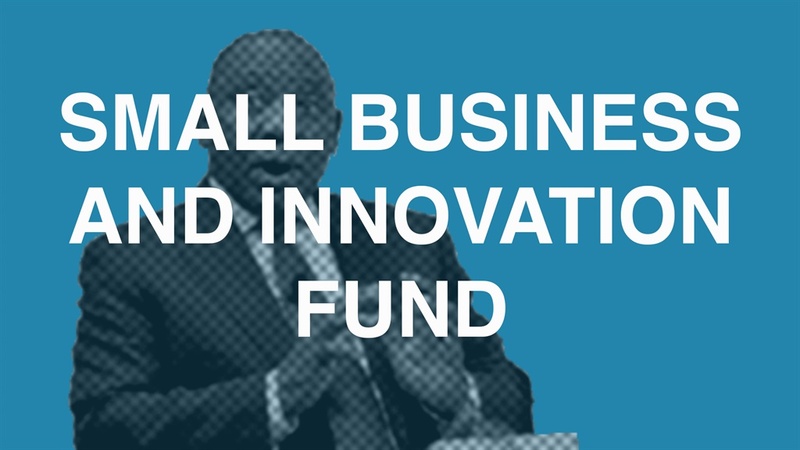 Small business development minister Lindiwe Zulu announced details of the fund in May, four months after the fund was announced by Ramaphosa. Zulu said the fund’s first recipients would be allocated in the 2019 financial year. The R2.1 billion fund reflects a sharp budgetary increase in Zulu’s department. The National Assembly embarked on a major public participation process about a proposed amendment of the South African Constitution in 2018, after the ANC adopted expropriation without compensation as an official policy. 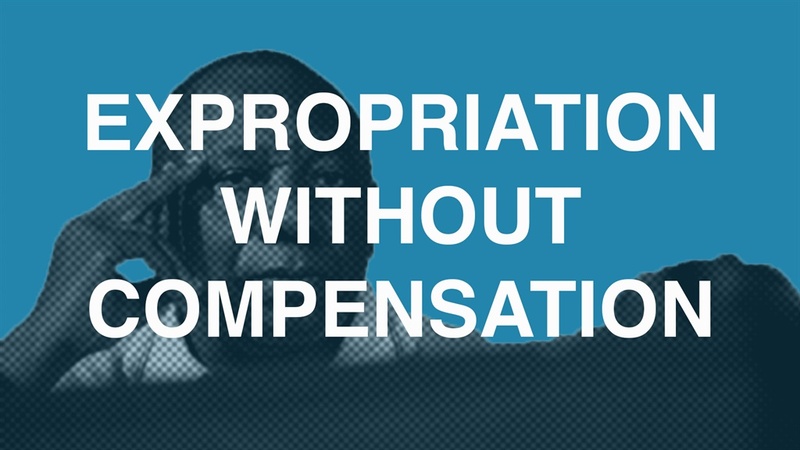 Ramapahosa also established a land reform advisory committee to assist the government with land reform solutions, while several highly placed ANC officials attended public debates about land expropriation. This was all in line with Ramaphosa’s promise that the public will be consulted about the implementation of the ANC’s resolutions. During his SONA 2018, Ramaphosa said the government would soon establish a Digital Industrial Revolution Commission, which would include the private sector and civil society. “[This will] ensure that our country is in a position to seize the opportunities and manage the challenges of rapid advances in information and communications technology,” Ramaphosa said. 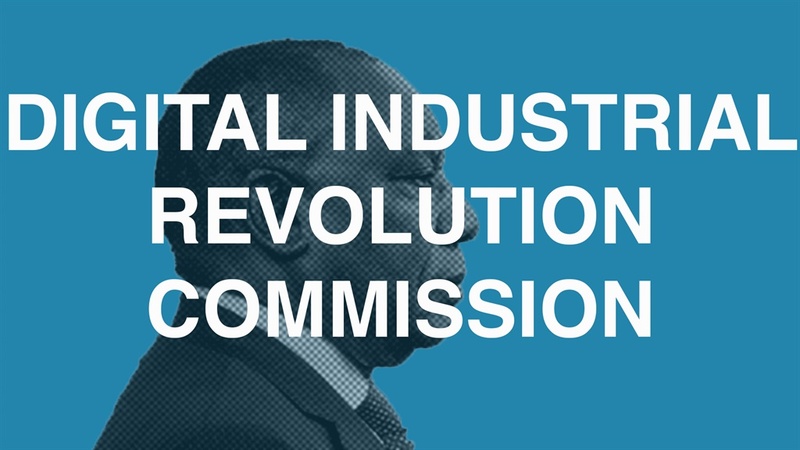 Nominations for the commission, now named the Presidential Commission on the Fourth Industrial Revolution, closed in December. 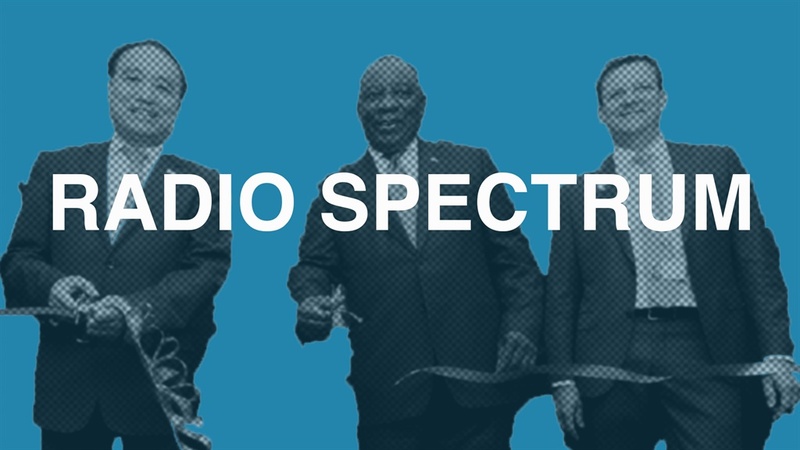 Ramaphosa said South African radio spectrum would be allocated to communication services to reduce barriers to entry, promote competition, and reduce the cost for consumers. No deadline was given for this allocation. Then communication minister Siyabonga Cwele also withdrew a legal challenge to spectrum allocation in August, and gazetted a notice to comment on a draft policy direction for licensing of high-demand spectrum. 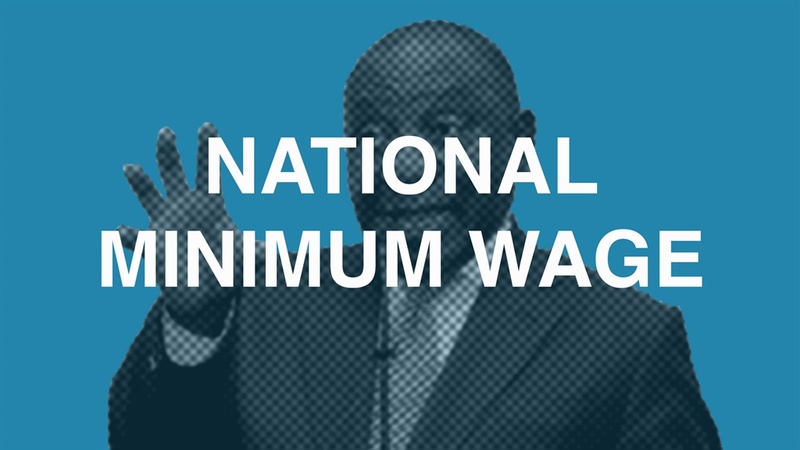 Ramaphosa promised that by 1 May, the South African government would introduce a national minimum wage. The bill necessary to do that was passed by the majority of Parliament by the end of May, and was signed into law in November. It came into effect at the beginning of January, requiring all employers to pay employees at least R20 an hour. 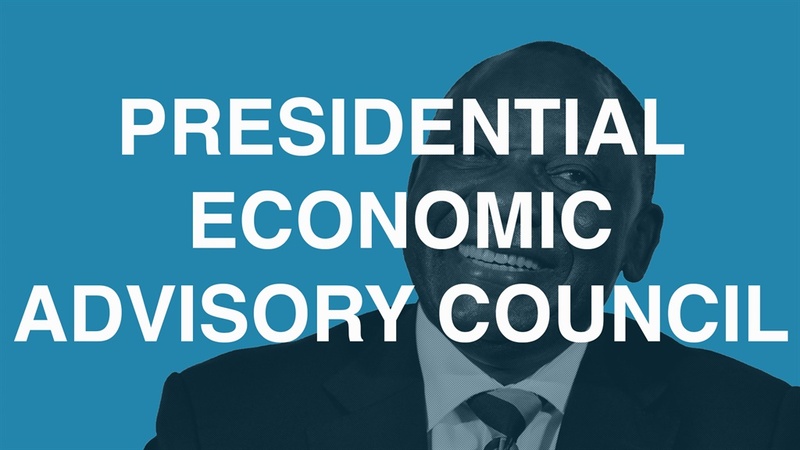 Ramaphosa promised to appoint a Presidential Economic Advisory Council to ensure greater coherence and consistency in the implementation of economic policy. A group of five experts, including former finance minister Trevor Manuel, were appointed in April, and was tasked to drive invest of $100 billion to South Africa in the next five years. 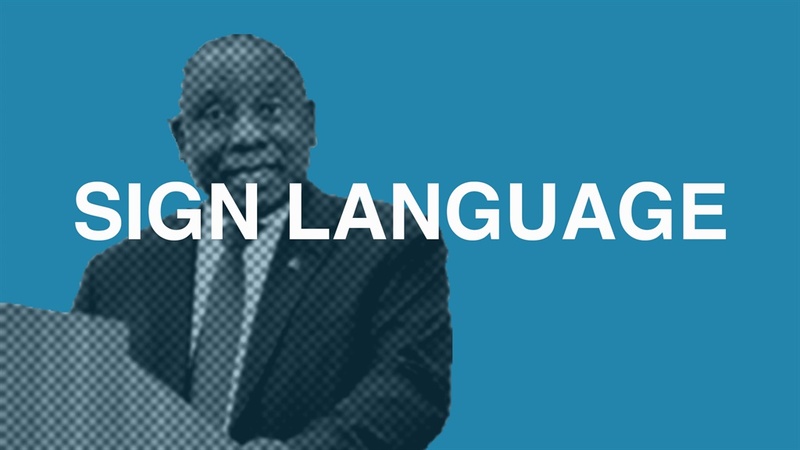 Ramaphosa promised that the first National Senior Certificate examination in South African Sign Language would be offered by the end of 2019. In January, at the release of the national matric results, it was hailed as a major victory for the deaf community, with four pupils completing the exams in the Western Cape. “During the course of this year, the Community Policing Strategy will be implemented, with the aim of gaining the trust of the community and to secure their full involvement and cooperation in the fight against crime,” Ramaphosa said at last year's SONA. 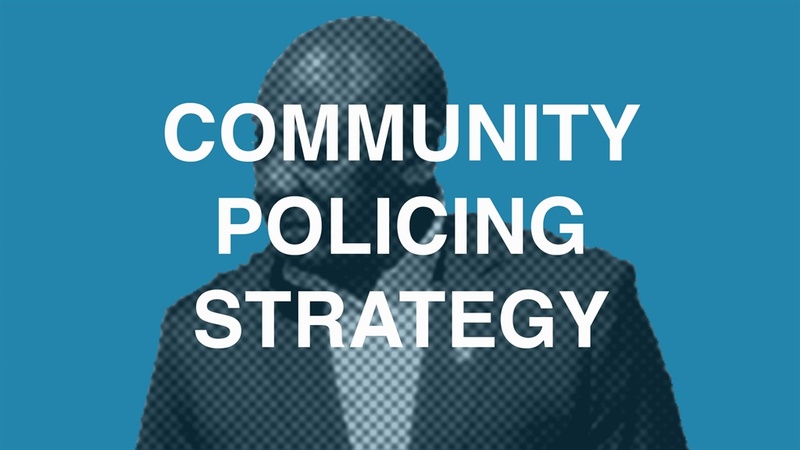 Deputy police minister Bongani Mkongi launched the strategy in Johannesburg in October to, among other things, increase resilience communities through better coordination between all stakeholders. 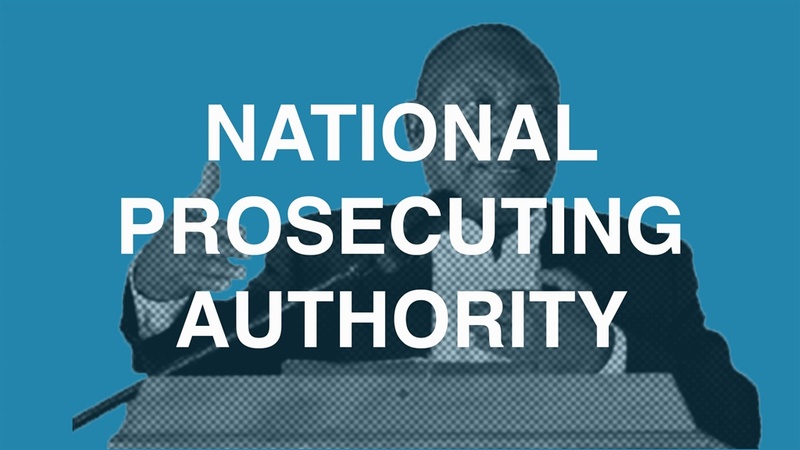 Ramaphosa said the leadership issues at the National Prosecuting Authority (NPA) would be attended to urgently. Advocate Shamila Batohi was appointed as the new NPA head in December after the Constitutional Court set aside the appointment of Shaun Abrahams as NPA head. In an unprecedented move, panel interviews for the new NPA were broadcast live, with members of the media allowed to attend proceedings. Ramaphosa also instituted an inquiry into the NPA’s Nomgcobo Jiba and Lawrence Mrwebi's fitness to hold office. “We must understand that tax morality is dependent on an implicit contract between taxpayers and government that state spending provides value for money and is free from corruption,” Ramaphosa said during SONA 2018. Since then former Sars commissioner Tom Moyane has been fired, a Sars inquiry established, and a process introduced to chose a new Sars commissioner.